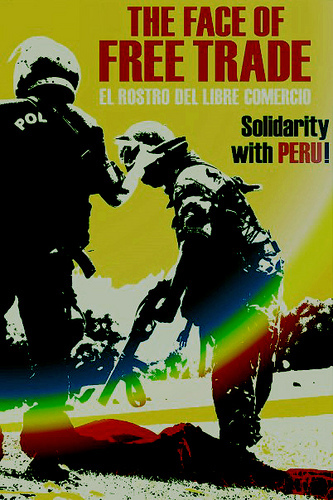 Home Editorials SIGTUR’s Futures Commission and the search for alternatives in and beyond capitalism! Second, the fact that the workshop took place in South Africa influenced the debates. 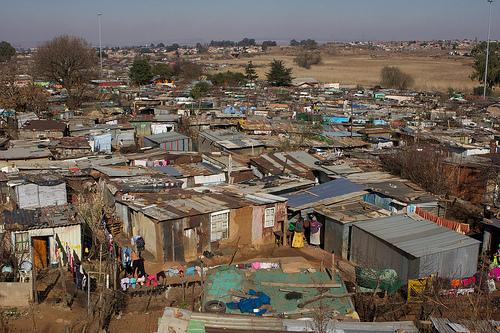 Almost twenty years after the first democratic elections in post-Apartheid South Africa, the country is characterised by high level unemployment and enormous economic inequality between the rich and poor. 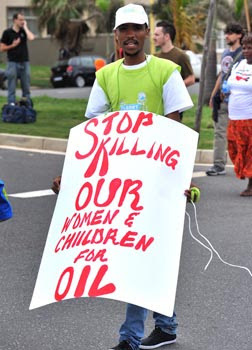 These tensions exploded in the so-called Marikana massacre, when policy killed 34 striking miners within three minutes on 16 August 2012 (see The Marikana Massacre and The South African State’s Low Intensity War Against The People; and The Dance of the Undead – Not only at Marikana, Not only in South Africa …). 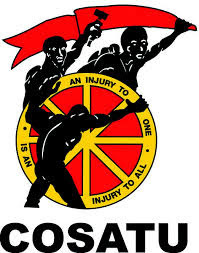 In order to overcome South Africa’s triple crisis of unemployment, poverty and inequality, Zwlinizima Vavi, General Secretary of COSATU, demanded at the workshop a second phase of transformation in South Africa. 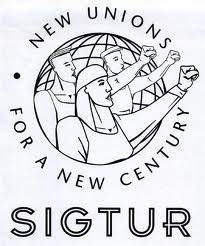 With the political transformation accomplished since 1994, it was now time to tackle rising economic inequality. 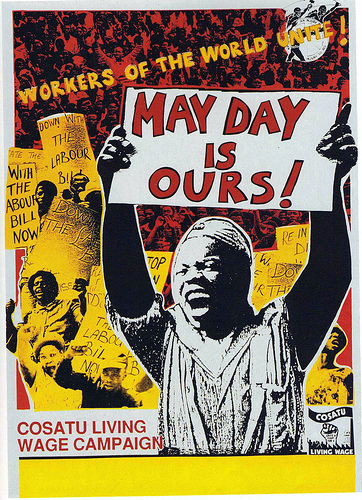 Counter neo-liberal policies were to include a shift towards state ownership and nationalisation of some parts of the economy, the stop of South African capital exports through capital controls and the punishment of capital speculation, as well as the provision of comprehensive welfare services. What South Africa needed, he concluded, was its own Lula moment, a reference to Brazil’s former President, who had presided over policies of wealth re-distribution towards the poor.